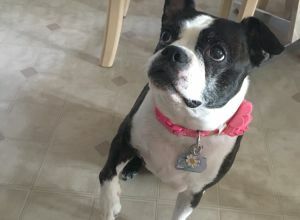 Daisy | Boston Terrier in Toronto, North York. I’ve joined because I love dogs and want the opportunity to take care of some. I have lots of experience with dogs, I have my own pet and love her.